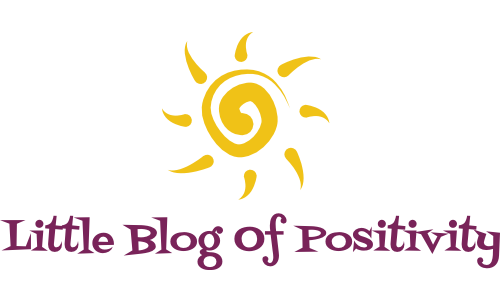 I've just released a BRAND NEW guide that's going to help you build and master your self-confidence! 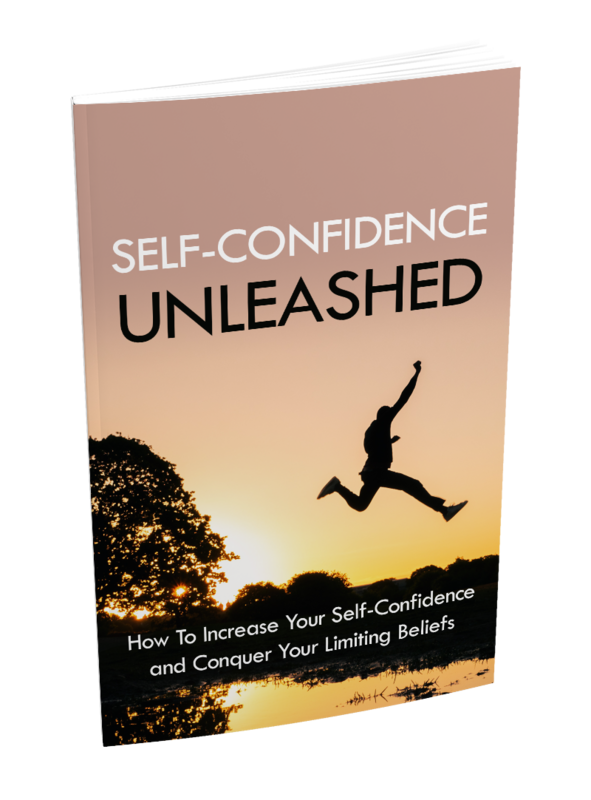 It's a special e-book where I share with you 5 ways to boost your self-confidence instantly. This is a must-have guide if you're looking to increase your self-confidence and create a strong sense of worth. Make sure to grab your copy right now! Don't forget to check your inbox for your welcome email with instructions on how to claim your free e-book!